David Jordan brings to the mediation and arbitration arena 31 years of diverse experience. 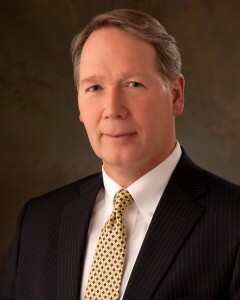 He is a senior partner in the law firm of Stoel Rives and previously served as the U.S. Attorney for Utah. Through his extensive trial experience before both bench and jury, Mr. Jordan has developed a seasoned perspective on the risks, rewards and costs of litigation. He has been engaged by companies and boards of directors throughout the country to advise them on litigation risks and settlement strategies. Mr. Jordan is consistently recognized at the highest level by many legal ranking organizations, including Chambers (band one), Best Lawyers in America, and Mountain States Super Lawyers.